Following the successful publication of the first edition, this new edition updates the factual context of the volume and includes many new case studies and topic areas. In addition, new GCSE and 'A' level questions are incorporated and these should prove useful to all beginning students, including college students. 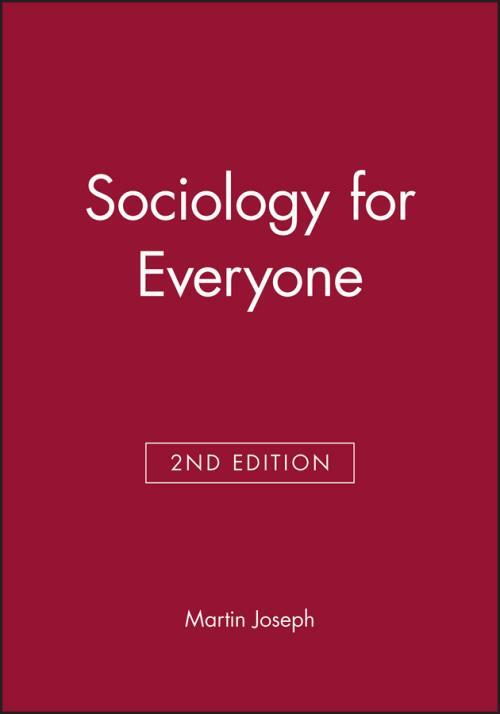 The volume covers the major areas of interest in sociology including the family, infant care, divorce, class, politics, industrial relations, gender, race, ageing, education, medicine, urbanism, deviance, the mass media, and research (which includes a section on GCSE course work). At the end of each chapter there are exercises, self–examination questions, post–exam questions, discussions, case studies and projects. 15. The Sociology of Work: I and II. 16. Social Theory and Methods. 17. Conversations with Skeptics and Others.